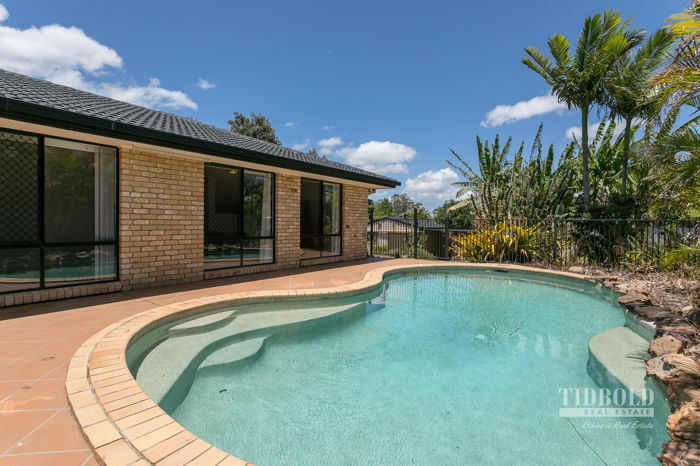 HALF ACRE + POOL + 6 CAR ACCOM!! This is a HALF ACRE lifestyle package with the lot, set in a beautiful seaside half acre estate of exceptional quality homes in Redland Bay. The original owners of this large family home are reluctantly moving on and are ready to let someone else enjoy the many features they have enjoyed for many years. >> 'FOUR CAR' lock-up garage 12 metres x 5.5 metres. 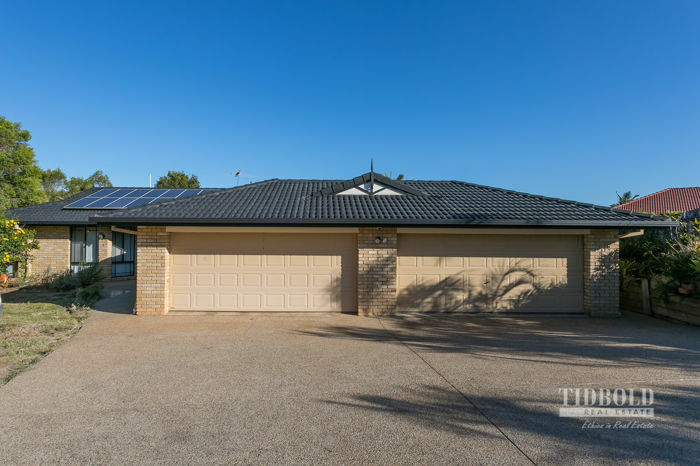 >> Double-sized shed/garage has an additional carport for parking and offers excellent space for storage and work shed. >> Four large bedrooms with built-in robes. >> KING-SIZE Master bedroom with a large ensuite and a walk-in robe. >> Two large separate living areas with a massive main family room + dining room centred around the kitchen. 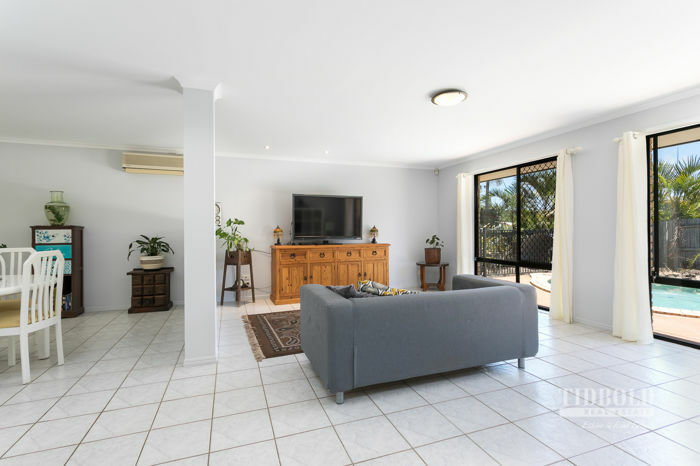 >> The kitchen offers a spacious feel with loads of storage and bench space and is located central to all living areas and the very large covered outdoor entertaining area. >> The tropical inground pool is a great feature for this half acre lifestyle. 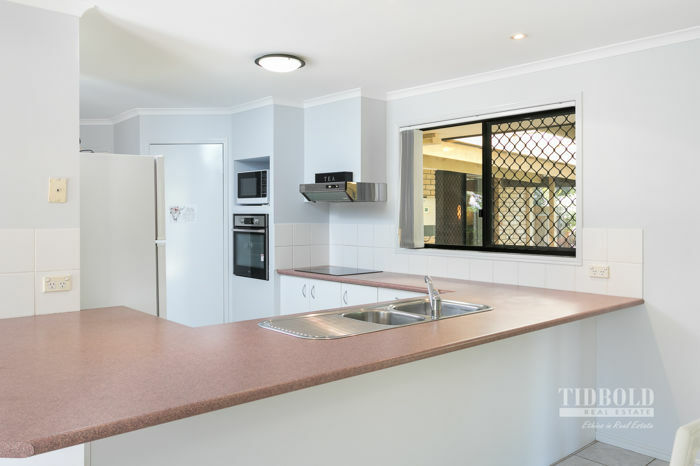 >> Set on a corner block, this property has excellent side access via double gates. 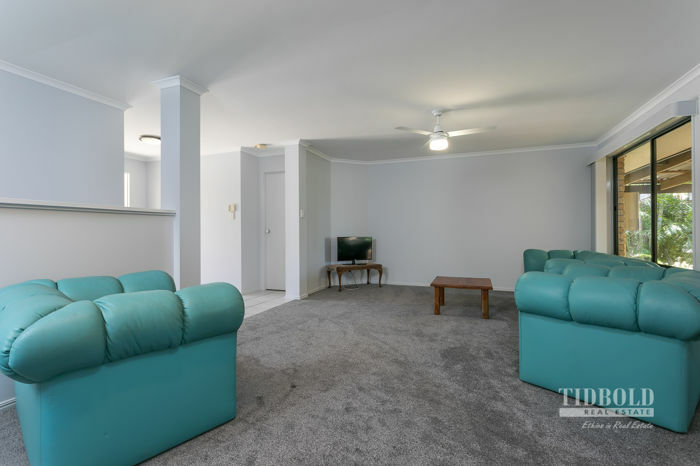 >> Ceiling fans + air-conditioning in the main living area. >> The quiet cul-de-sac position is ideal for your peace and privacy. >> Solar panels + solar hot water system. >> Walk to local shops and bus stop. >> Established garden offers shade and privacy. 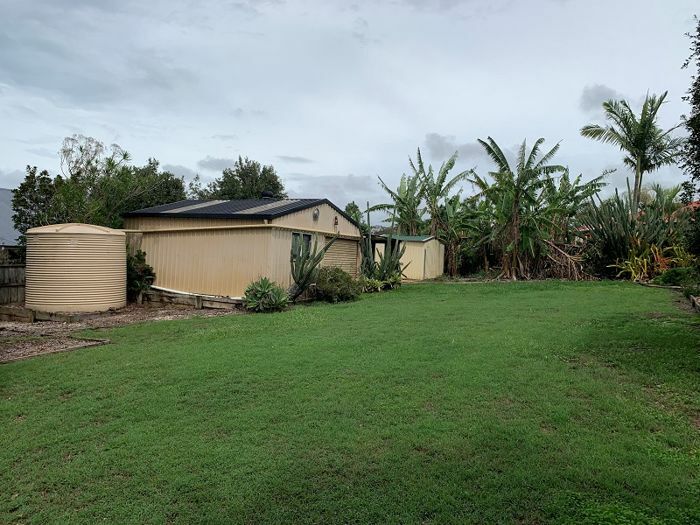 This fabulous half acre property is a great opportunity. Land Size 2000 Square Mtr approx.